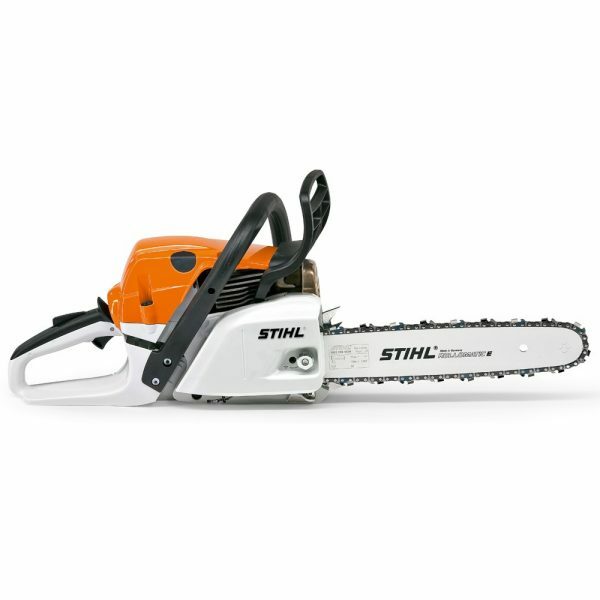 The Stihl MS 241 C-M is excellent for harvesting thin wood, with more powerful engine performance at a low weight. With M-Tronic as standard. Long-life air filter system with HD2 filter requires only occasional cleaning, captive nut on the sprocket cover, economical 2-MIX engine, 3/8″ PS saw chain for very high cutting performance.